A 172 pound pumpkin picked on Sunday, September 20! 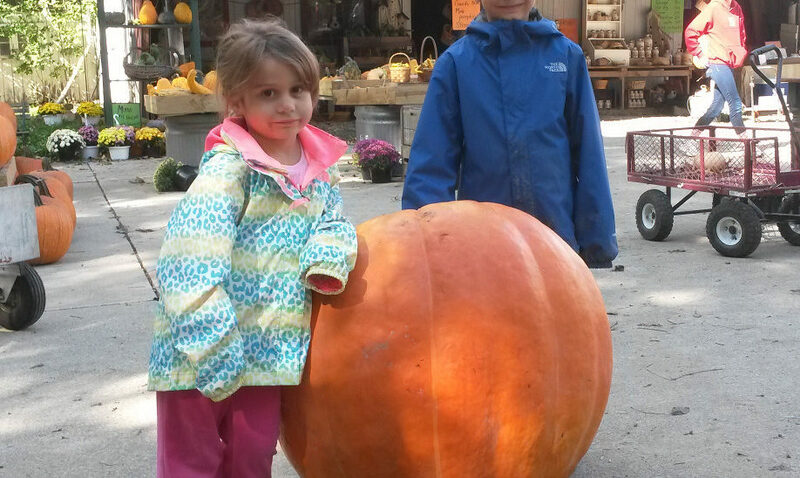 A 171 pound pumpkin picked on Saturday, September 19. Pumpkins over 100 pounds can be picked up more easily simply by placing them on a cloth. 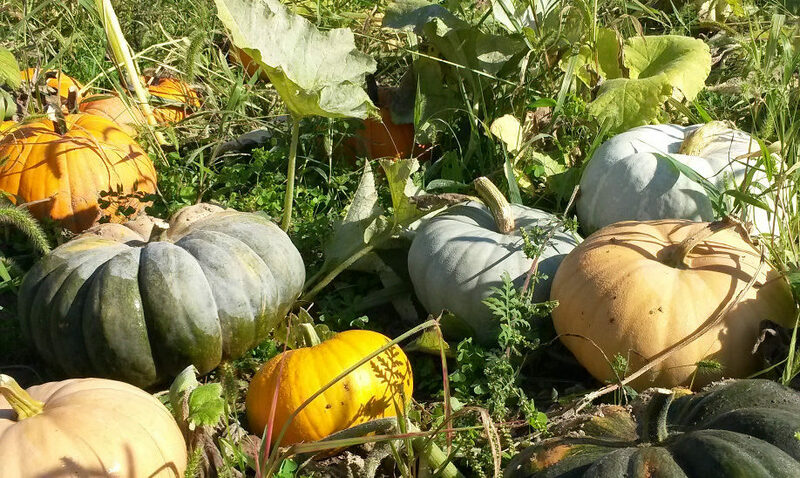 Pumpkins of many colors can be found in the field. 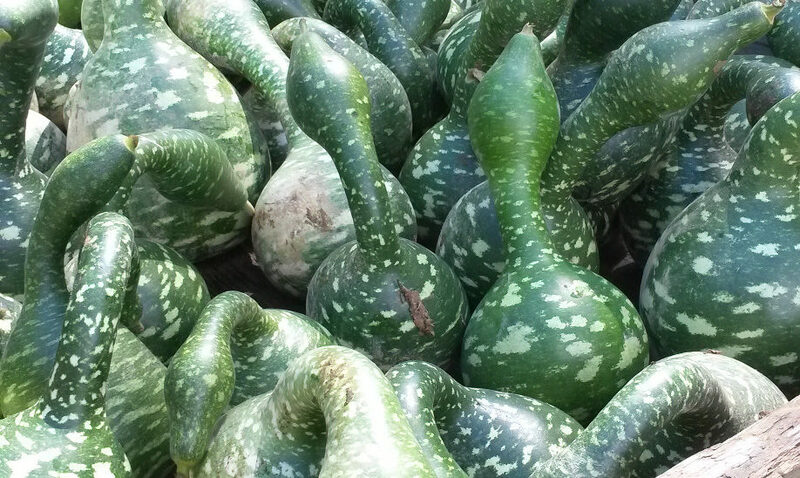 What can happen in a pumpkin patch?! He asked her to marry him, and she said,"Yes!" It's rare to have this many green leaves in the patch in October. 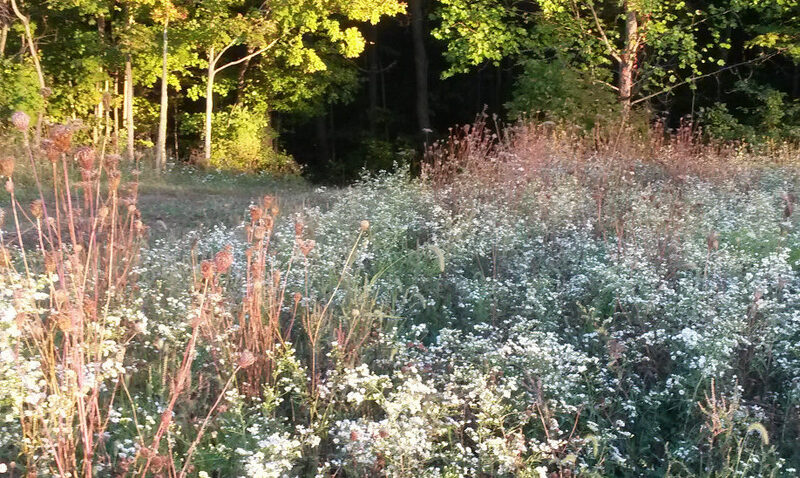 The hayride path emerges from the woods on the way to the pumpkin patch.